Now we are fully into winter and we know come January and February temperatures will certainly get colder how should we be looking after our heating systems to ensure there is no unpleasant surprises? Well firstly there's a few simple checks we can do to sort out the most basic of problems. Read on to find out more. Has your boiler been serviced regularly? This is one that must not be confused with "I had my boiler serviced therefore it shouldn't have broken down". This is not the case, however regular boiler servicing will keep the basic parts clean and the tests carried out can sometimes detect any issues or faults that may need attention before it's to late. 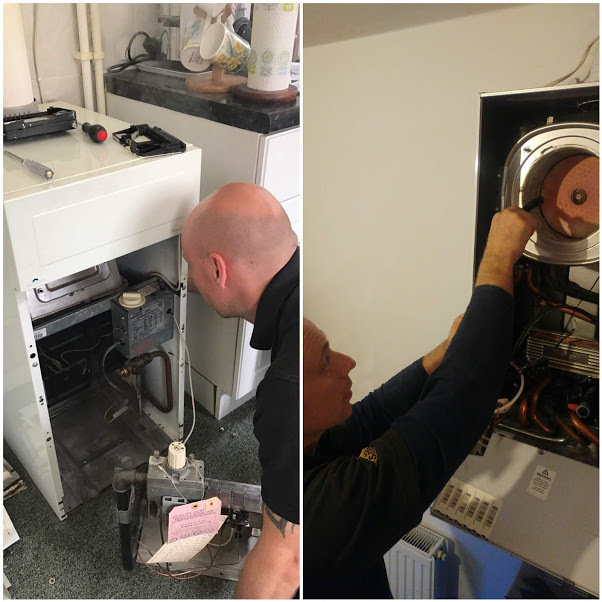 However if you had your boiler serviced earlier on in the winter and it has now broken down it is very unlikely that it is the engineer who serviced you boilers fault as if it was a pre-existing obvious fault they would have informed you and given you a quote to fix it at the time. Lastly if you don't service your boiler yearly it invalidates your warranty, something to consider. Are any of your pipes exposed to extreme temperatures? This basically means is your heating system pipework insulated in exposed areas for example, in lofts, roof spaces, garages etc. If not some simple pipe lagging placed over the pipes will help to prevent freezing and heat loss. Should one of your pipes freeze there's every chance they will split so that when it defrosts it floods your home. Are your radiators hot at the top and cold at the bottom? This could well mean that your heating system has a significant build up of magnetite in it (black sludge). This is basically a by product of the inside of your radiators rusting from the inside, particularly common in old systems with the older style radiators. This is not only bad for your boilers internal parts but also significantly reduces the efficiency of your heating system. 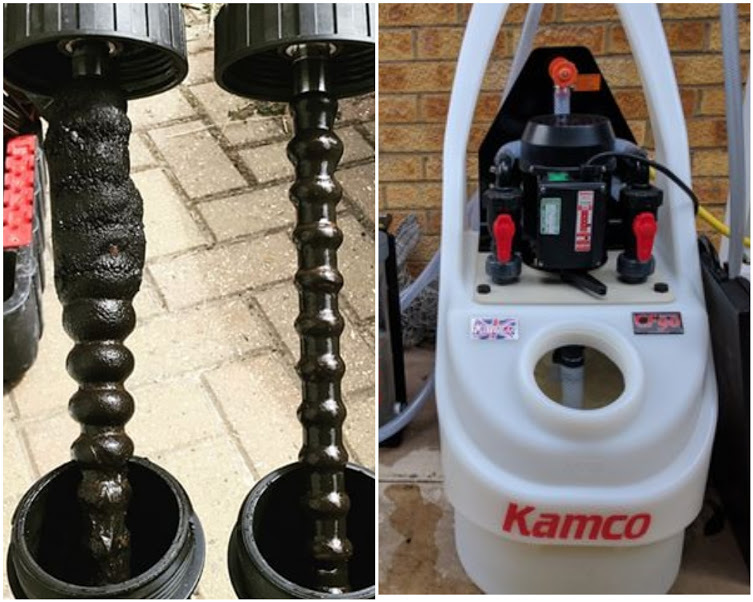 This can be controlled by the installation of a magnetic filter but would most definitely benefit from a Magnacleanse or a powerflush depending on the severity and age of the system. A simple but common call out is combi boilers ceasing to work through lack of system pressure. 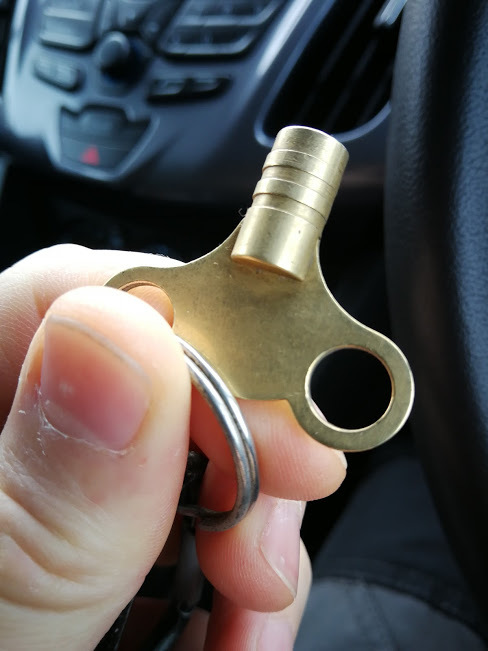 this can generally be solved by topping up the boilers pressure via its filling loop. 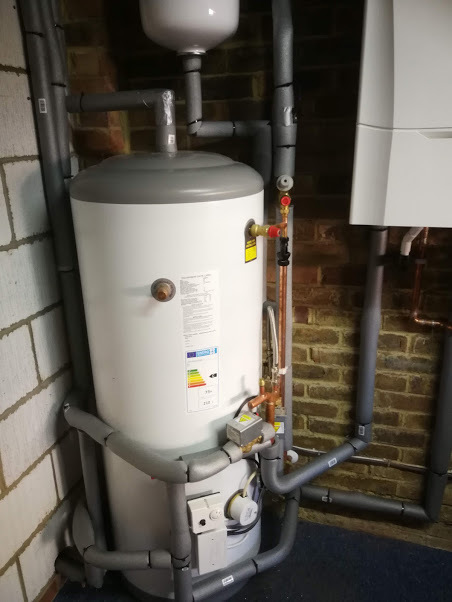 Most boiler manufacturers have videos on their websites on how to do this but if you are not sure its best to contact a professional as done wrong it can cause major problems and damage your boiler. Lastly but by no means least if you have a combi boiler is its Condense pipe the right size, installed correctly and terminated properly? A common breakdown cause in winter is frozen condense pipes and blocked condense traps. The picture shows a condense pipe that is no longer up to regulations and should not be run externally anymore against one that is the right size. 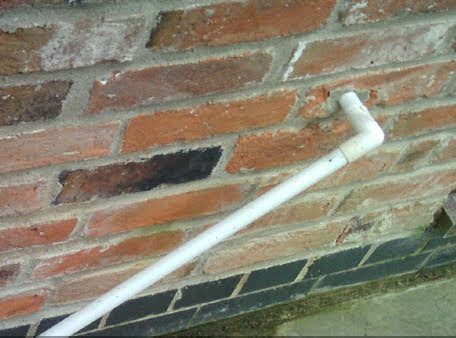 If yours is the incorrect one call your your local heating engineer to install the correct pipe to help prevent freezing. Please note this does not guarantee it won't freeze as in some extreme cold temperatures that we have seen in recent years even the best installs have frozen, but it will reduce the risk significantly. For help with any of the above issues please get in contact or for information on getting a new boiler installed, boiler repair or boiler services follow the links or call 07534 907893. We cover the Snodland, Maidstone, Rochester, Chatham and Gravesend areas. Until next time stay warm.